Chuck and Mike welcomed Michael Annis and Len Osanic to the Thanksgiving edition of our show. 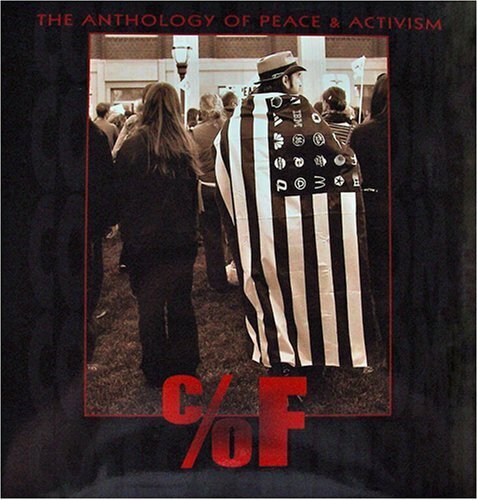 Michael Annis returned to the show for the final interview presenting the 2007 anthology Cost of Freedom: The Anthology of Peace & Activism. 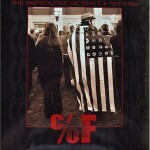 Michael read excerpts from COF and disscussed why it is just as relevant today as it was when first published. He also mentioned how this 22nd of November was the 49th anniversary of the day John F. Kennedy paid the ultimate cost for our freedom, although we haven’t had much freedom as a result of his sacrifice. To order Cost of Freedom, send your name, address and $25.95 to Howling Dog Press, c/o Michael Annis, P.O. 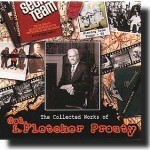 Box 853, Berthoud, CO 80513-0853; add $2.50 per copy for shipping/handling. Len Osanic is the host of Black Op Radio and he served as our producer for the first year and a half of our show. This was the first time he joined us as a guest since we moved to Blog Talk Radio. 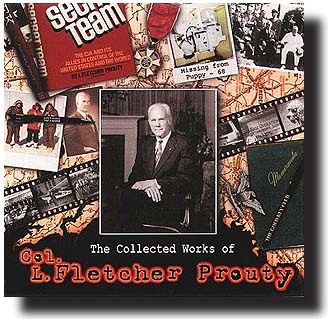 He’s an expert on the JFK assassination and has served for years as the web site administrator of The Col. L Fletcher Prouty Reference Site. We took a hard look at why the official Warren coverup story gets less believable all the time. Visit prouty.org to get the insider viewpoint on what happened to JFK. We also recommend listening to Black Op Radio. The monologues and the back-and-forth bits were especially good this week and we don’t think you will mind that it was out longest show ever!